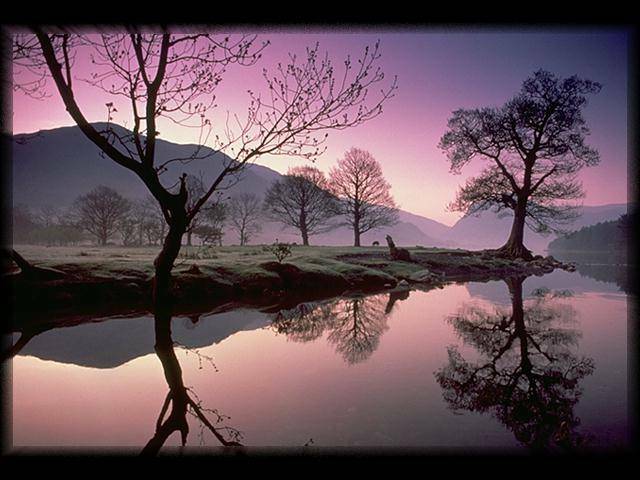 Reflections take absolute stillness. No movement. Its not an activity. Its complete inactivity. Total willingness to “stay” until God moves. Like the wind, breeze, vibrations, hums, stirring of creatures and creation, only God can with one word calm and wreak havoc with that which was created to obey Him. Mankind is a wind only God can still or set into motion. That which makes His greatest art, one moment in time, a captured stillness, seeps in without notice into peace unknown to be asked for or wanted in His beloved creation. Unsure what you mean about “about what thing speaks”? Though I can identify with not fully understanding how God moves so mighty in stillness and quiet. I pray His own voice speak into your heart the understanding you seek. Blessings to you. Your writing is very poetic. and untidy place such as bettlefield, not able to read the articles. Not at all Bringfreedom! I welcome your comments and am honored to have your input! Blessings!